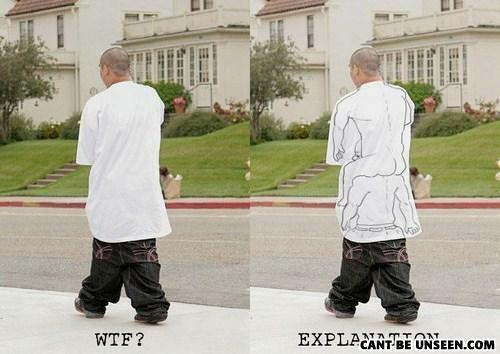 It all make sense now! Do they HAVE to be drawn naked?! I know he's a mexican, but DAMN thats sharing on a whole new level. You couldn't have used this see-through-clothes x-ray on a woman instead?? ?